So you know about the “Dirty Dozen” and the “Clean Fifteen,” right? If not, let me know and I will do a separate post on that (very important topic!). 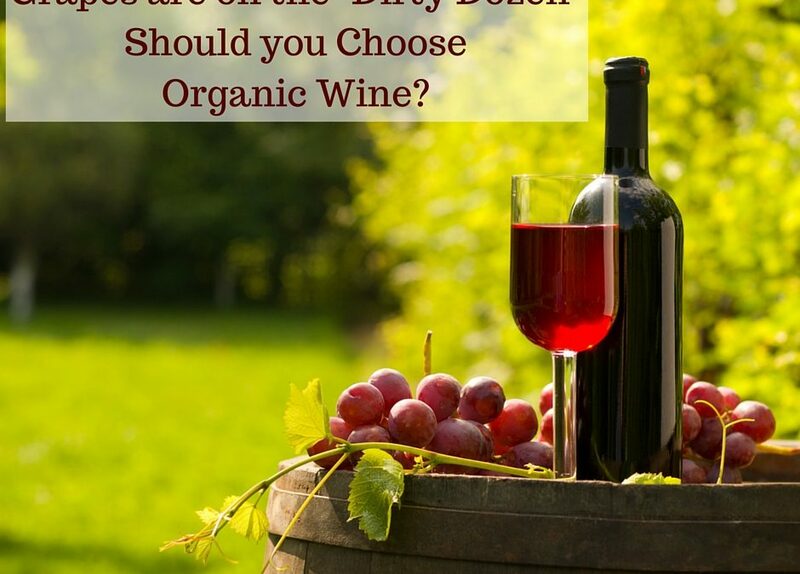 But with grapes being on the dirty dozen, the implication is we should really buy our grapes organic whenever possible to avoid bombarding our systems with pesticides and grapes grown in inferior soil. A key finding from the 2016 Dirty Dozen report was that a single grape sample contained 15 pesticides!